Between riding BMX and having a fish-fry, hip-hop duo of substantial buzz The Cool Kids sometimes manage to record music and perform live. Tonight: the latter. 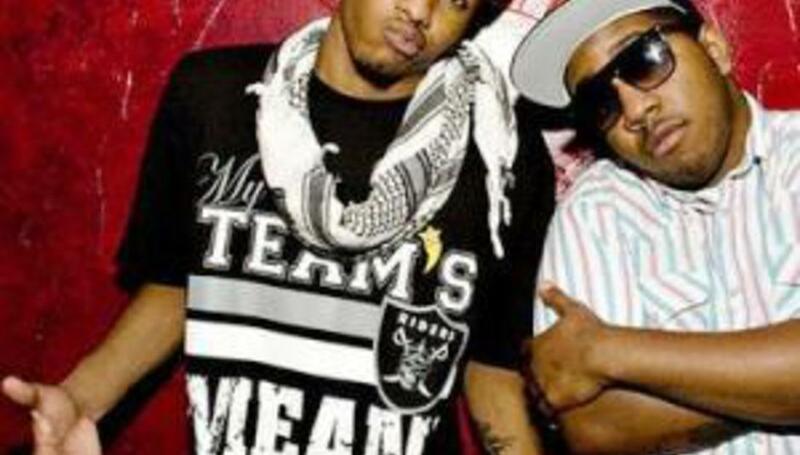 Catch Chuck Inglish and Mikey Rocks - no, those aren't their real names - a.k.a. the "new black version of the Beastie Boys" at DPMHI (2-3 Great Pulteney Street, Soho W1) from 7pm. The Bake Sale, the pair's ten-tracker released stateside last year, is out officially here via XL on August 4. MySpace, find 'em on it here. DiScover interview coming soon.